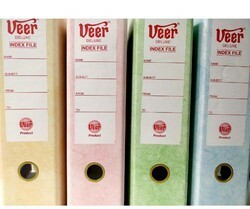 Our product range includes a wide range of index file and box file. Best file for handling hundreds of loose important document papers. It can handle appx. 400 papers. Packaging Details: 4 Pcs per packet, 88 pcs per outer box. 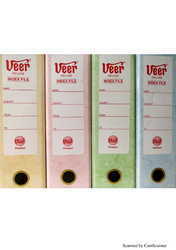 So as to uphold the standing we have built up, we are engrossed in presenting a broad compilation oF Veer Box File. Packaging Details: 4 Pieces Clip fitted Pack.